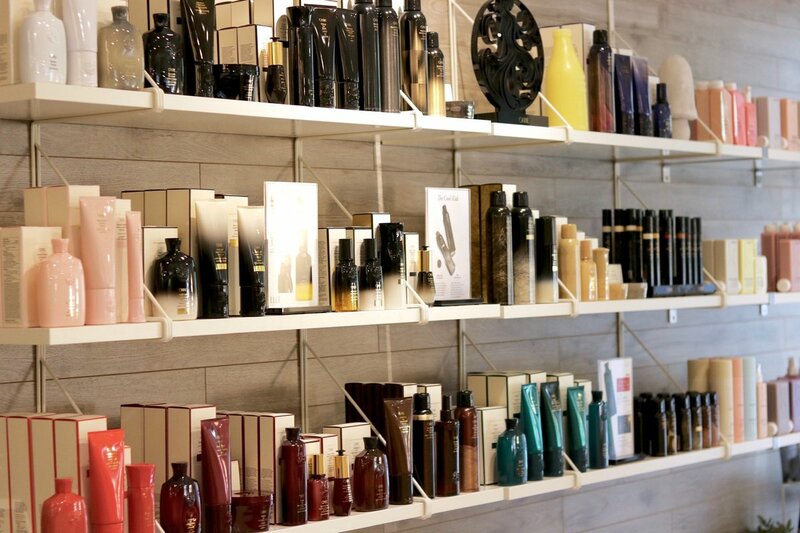 Our commitment to excellence extends to every aspect of our business, including our haircare products and color lines. We have carefully chosen each line that we use within our studio because we believe them to be the absolute best for your hair. Each company that we work with utilizes the highest quality ingredients, provides consistent results, and has sustainable business practices. Having amazing hair extends far beyond your day in the salon. It is our practice to create a customized prescription of care for your hair and extensions that will help you style your hair, maintain its health, and extend the life of your color and extensions investment. Our stylists are well-versed in all of the products we carry, and can help you find the perfect solution to any and all of your hair challenges and needs. 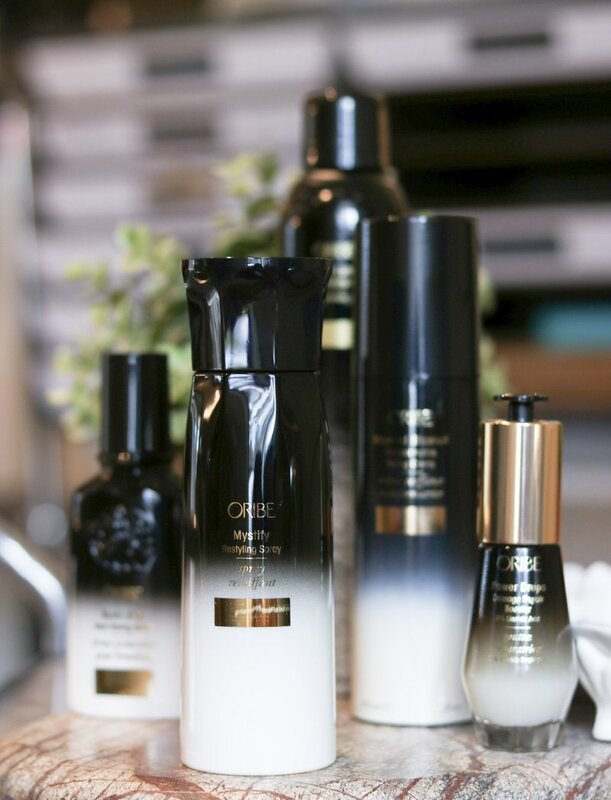 Founded by Celebrity Stylist, Oribe Canales, the brand Oribe was designed to push the boundaries of performance. Oribe wanted stylists and consumers to not just see — but feel — the difference. The founders worked with innovation labs and specialty collaborators around the world to create custom formulations that truly surpassed anything in the marketplace. The result is a line of luxurious products that is unique in every category. Each product is tested extensively backstage and on set to ensure that it outperforms everything else. While the products are ultra-high-tech, the formulations are clean and modern — formulated without parabens and sodium chloride. All the products are gluten-free, cruelty-free, color and keratin treatment safe and have UV protection for hair. They perform like magic. 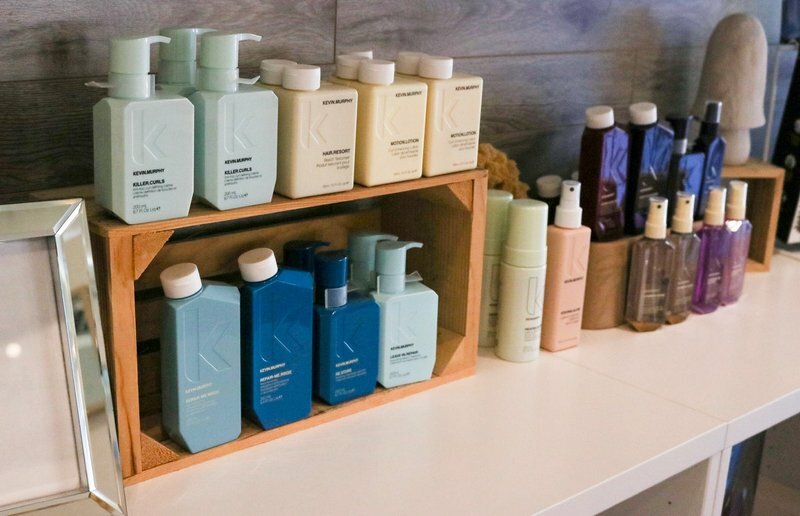 Kevin Murphy sources several local Australian ingredients that provide incredible benefits to the hair ranging from hydration to smoothing to softening. 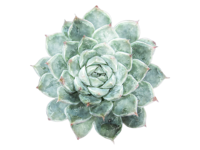 Their products are sulphate, paraben and cruelty-free. 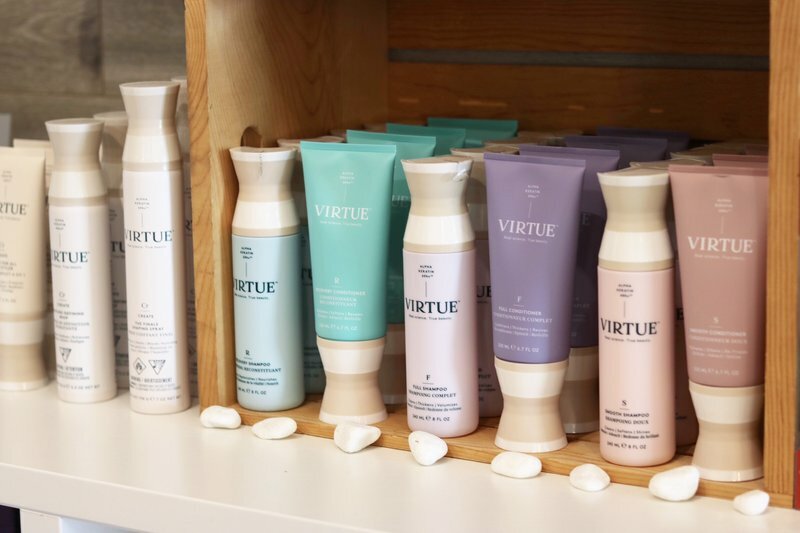 Local to North Carolina, Virtue Labs originated from a regenerative medicine research lab that used keratin to heal battlefield injuries. The research team discovered a way to extract human keratin in its purest form—it’s called Alpha Keratin 60ku™, and it has the power to help heal burn wounds and regrow tissue. By chance, they found it can also repair hair. Alpha Keratin 60ku™ is extracted from ethically-sourced human hair, so our bodies recognize it and treat it as our own. It binds directly to areas of damage and fills them in, revealing hair that’s shinier, stronger, and overall more healthy. This is the first haircare line offering this level of reparative results. We use Davines hair color, which utilizes innovative technology to create a high-performance color line that provides extra shine, deep conditioning, and outstanding color durability. The line uses three key ingredients that make up the unique qualities of this hair color. First, it includes quinoa protein extract, which increases color absorption and retention, meaning your hair color lasts longer. It also utilizes an Omega-9 conditioning agent, which protects and nourishes your hair while increasing color vibrance and shine. Finally, Davines color has a phospholipid carrier, which is just a sciencey sounding word that means the color pigment is able to deposit deeply and evenly throughout the hair strands, ensuring even, long-lasting color. We also use Original Mineral’s COR line, which is ammonia-free, PPD-free, and resorcinol-free. O&M’s hair color has been designed around the idea that hair color should be a clean and healthy experience for your hair. The line features O&M’s revolutionary Molecular Blend Technology (MBT), which essentially means a higher quality color coverage alongside less (to zero) scalp irritation. It also utilizes a unique blend of Certified Organic Macadamia Oil and O&M’s Signature Oil Blend to provide intense conditioning and shine to the hair while the coloring process takes place. Finally, our Gloss line is Redken’s Shades EQ Color Gloss. Shades EQ is ammonia-free, and utilizes a blend of ingredients that set it apart from other gloss lines. First, its wheat amino acids condition while adding intense shine. It also provides superior toning benefits that can be used for color correcting and enhancing particular tones in the hair. Overall, Shades EQ Gloss leaves your hair feeling deeply conditioned, while having incredible shine. This also means it works wonders on keeping your extension hair looking and feeling its best, extending the life of your extensions. 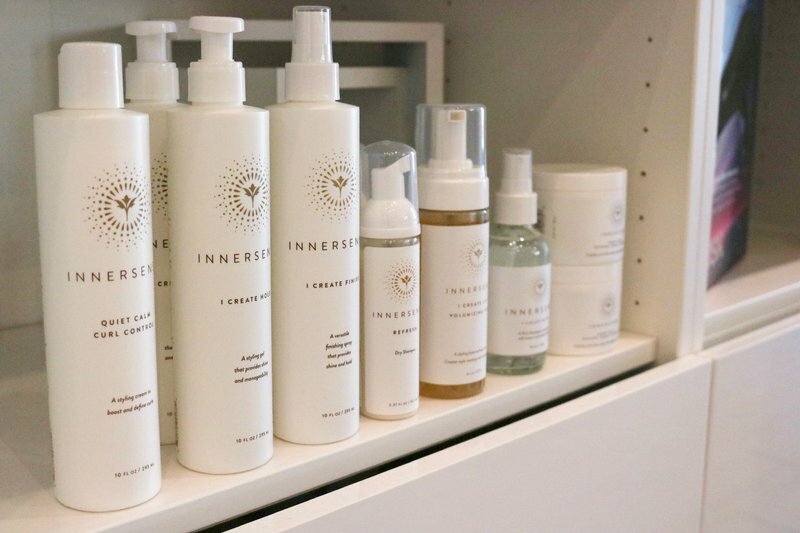 Founded on the concept of falling in love with your hair again, Innersense utilizes certified organic plant ingredients to naturally enhance and protect your hair. Their products are specifically designed to work with textures of all kinds, and they believe that by bringing health and balance to your hair through hydration and shine, your natural texture will flourish.